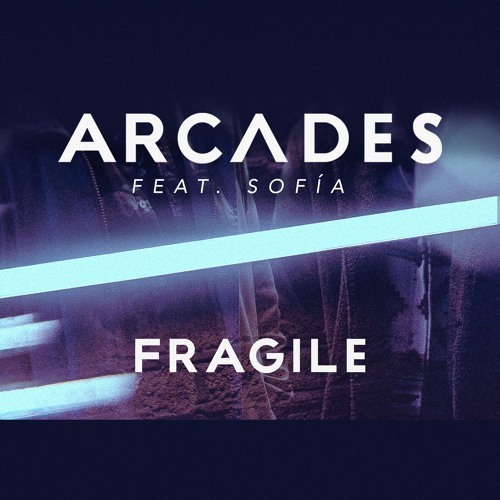 West London production duo ARCΛDES, comprised of Max Graham and Matt Thomson, have just unveiled their upbeat new single Fragile, featuring newcomer singer-songwriter SOFíA. I am really enjoying the feel-good atmosphere of this upbeat piece of pop/dance music. SOFíA's smooth and ethereal-like vocals give the song a dreamy touch and they soar effortlessly over the catchy melodies. This is a perfect song for the weekend and it actually reminds me of the summer and road trips. Stream it below!